You’re probably already aware that avocados are one of the most nutritious foods around – these creamy fruits are great for weight loss, healthy skin and hair, balanced blood sugar levels, increased nutrient absorption and digestive health. 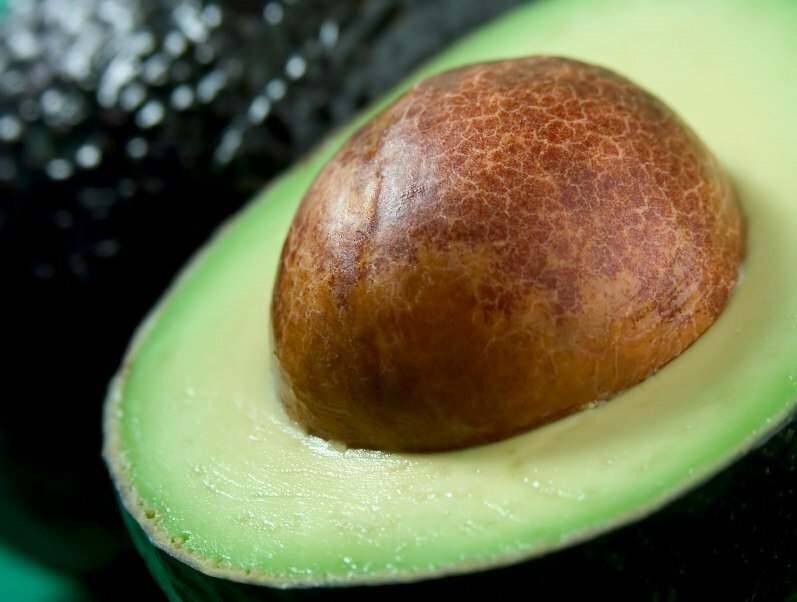 In fact, there are at least 20 reasons why you should be eating avocado daily! 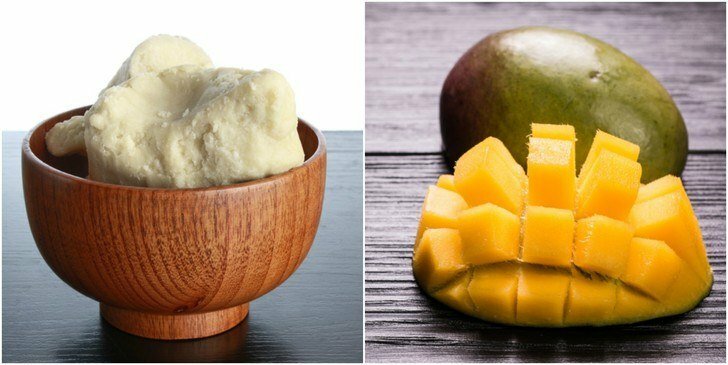 Here are 18 other natural ways to lower cholesterol. Discover more ways to improve your gut health here. If you already have a favorite green smoothie recipe, then simply add your prepared avocado pit to the mix. Use one pit per two person serving. You may need to blend in a little more liquid to get your usual consistency. Here are 10 great green smoothie recipes that avocado seed would work well in. Add a spoonful or two of the ground-up pit to your sauces or dips, such as guacamole, for an added nutrient hit. Be aware that the pit has a slightly bitter taste so you definitely don’t want to add it to anything that is meant to be light or sweet. This Red Mole Sauce recipe calls for avocado pit to be slow cooked with the peppers and onions for a deep and satisfying flavor.